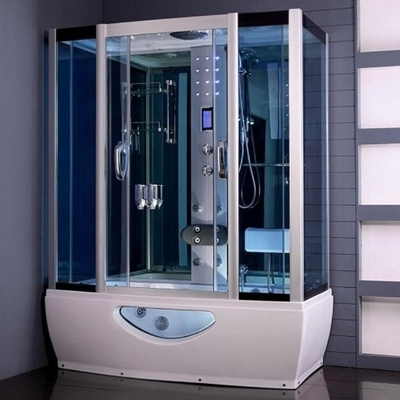 I've done business with Kaifeng sanitary over 10 years.I'm very glad with their excellent quality and services.I think my business with grow faster. 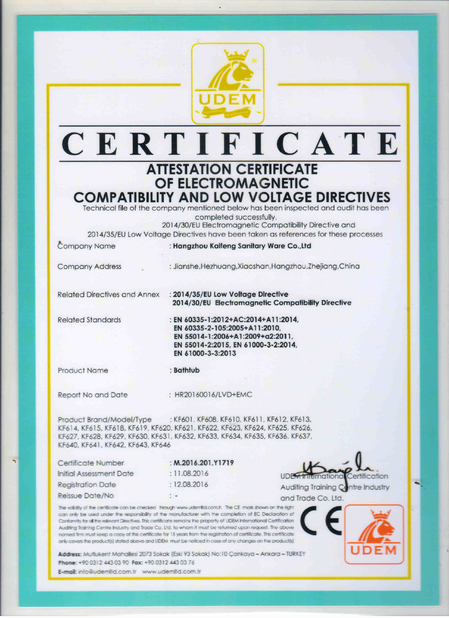 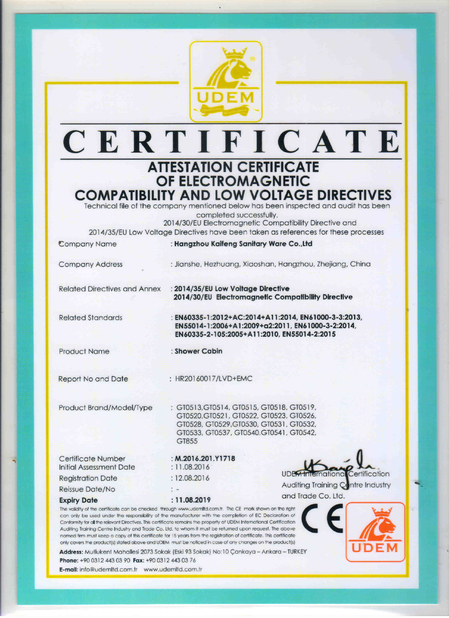 Thanks Kaifeng working group.They supply me producs what I require exactly.It help me to beat the competitor in the market. 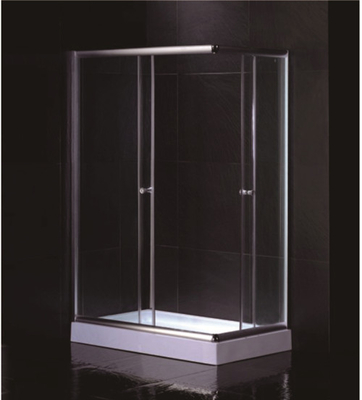 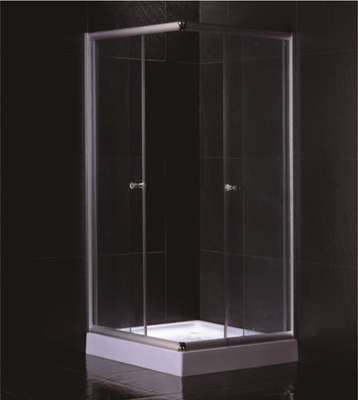 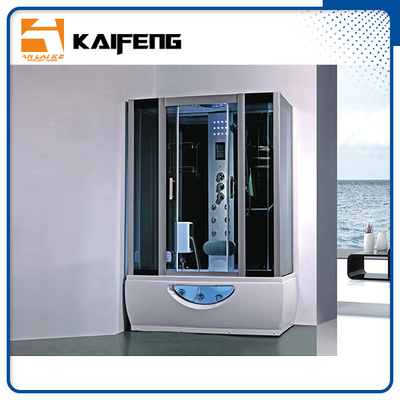 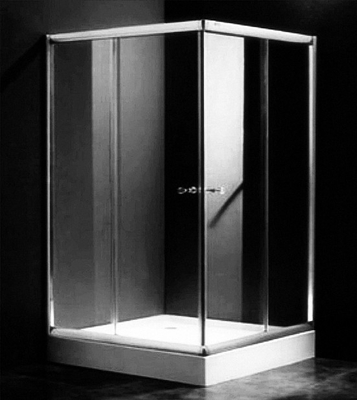 The shower cabin and jacuzzi quality is good and price is competitive.I think I will work with Kaifeng all the time.